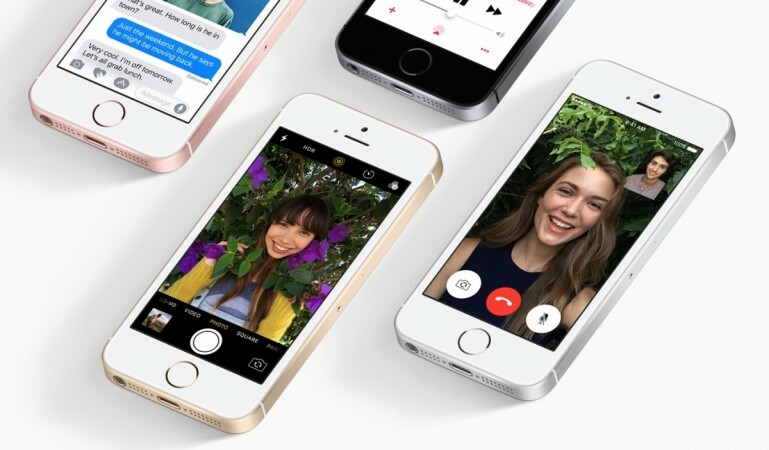 Apple is expected to release the iPhone SE 2 in the first quarter of 2018 two years after the launch of its predecessor. There was scepticism when Apple released a small screen smartphone called iPhone SE in 2016 as consumers seemed to be going crazy after big-screen phones and most original equipment manufacturers (OEMs) went with the trend but reality turned out to be different. The 4-inch smartphone proved everyone wrong by doing exceptionally well in the market. Now, it has emerged that the 2018 version of the handset, possibly called iPhone SE 2, is in the offing. The Cupertino giant is tight-lipped on the new iPhone SE which could be named iPhone SE 2, iPhone SEs, iPhone SEC or even some other names but it has been in news since July this year. A French website called iGeneration even went to the extent of claiming that the iPhone SE successor would be released in August before the iPhone 8 and iPhone X arrived and that it would come with a price tag of €399 (around $400) against the price of the original version at €489 ($500). However, it didn't happen. The new smartphone dubbed as the iPhone SE 2 is in news again with reports claiming that it would be released in the first quarter of 2018, which means it will come two years after its predecessor was launched. Now, the big question is whether people will buy a small screen iPhone at a time when big screen devices are in trend. Well, Apple is moving with the trend like any other OEMs, releasing its iPhone 8 with 4.7-inch screen, iPhone 8 Plus with 5.5-inch and the ultimate flagship iPhone X with 5.8-inch. However, it seems to believe in repeating history with the iPhone SE 2. It appears there is still a sizeable population that still prefer small screen phones which can be comfortably held in one hand to the ones with giant screens. The fact that the original iPhone SE found many takers is prove enough that people still like small screen smartphones. So, it won't be surprising if the new iPhone SE 2 does well. The iPhone SE 2 is expected to sport a 4-inch screen (same display as seen in iPhone SE), powered by an A10 chipset and feature a Touch ID. It is also reported that it will come with a price tag of $450.